Good afternoon. 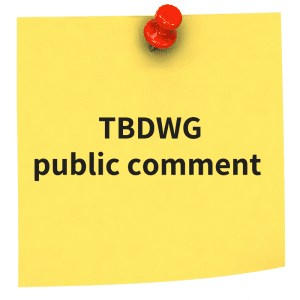 First, I’d like to thank you all for the work the TBDWG is doing and for giving me the opportunity to comment. My name is Lonnie Marcum. I am a Physical Therapist by training, turned Lyme advocate after my daughter was diagnosed with Lyme and co-infections in 2013—this after going nearly a year with an undiagnosed infection. About three weeks into her illness she had all the signs of Lyme disease, yet the standard test her pediatrician ran was negative. Had she received doxycycline at that point our lives would have been completely changed. Ten months later, after seeing every pediatric specialist known to man, we were referred to the Pain Management Clinic at a large teaching institution. We were sent home with a diagnosis of Myalgic Encephalomyelitis/Chronic Fatigue Syndrome (ME/CFS) vs. Somatoform Disorder—she was 15! Returning home, knowing something was still terribly wrong with my daughter, I went outside of my insurance and was lucky enough to find a compassionate physician willing to test her for several infections listed as potential causes of Chronic Fatigue. Lo-and-behold, her tests came back “CDC positive” for Ehrlichia Chaffeensis! I tell this story not because it’s unique—in fact missed-diagnosis of tick-borne diseases is the norm here in California—I tell this story because the medical system we were directed to was more willing to condemn my child to a life of anti-seizure, anti-depressant and pain medication, than to give her a curative prescription of Doxycycline. 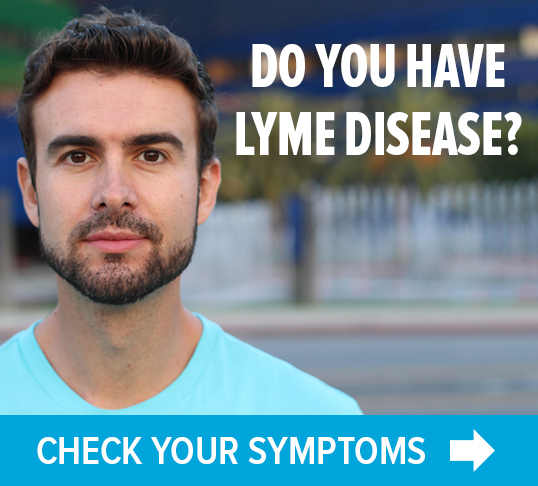 Since my daughter’s diagnosis, I have discovered that Lyme disease does exist in California. In fact, we’ve known this since the first case was detected in 1978. And the truth is, Lyme is just the tip of the iceberg in California! We have multiple strains of Lyme-like Borrelia and relapsing fever Borrelia that are not detected by standard tests, and dozens of other tick-borne pathogens known to cause illness in humans—including the deadly Rocky Mountain spotted fever. In my opinion, the CDC has done a disservice to the public by downplaying the far-reaching effects of other tick-borne diseases outside of the northeastern U.S. It appears to me, the farther one lives from Lyme, Connecticut, the less relevant the CDC statistics become. Florida, Texas, Utah, California…all these states have unique climates and their own set of tick-borne pathogens. We need to be testing for all of these. We need to stop giving the public the impression Lyme disease is the only thing to fear from a tick bite. Ticks are a cesspool of germs. Entomologists know that the best way to assess the risk of tick-borne infections is to look inside the tick—it’s all there. While the CDC may need highly specific tests to track the spread of individual pathogens, the last thing the public needs is another test designed to detect one species of Borrelia. Today we have the technology to design highly sensitive tests capable of detecting multiple pathogens in one test. Had this been available to my daughter six years ago, she could have avoided years of intractable pain and suffering. With more sensitive, accurate and inclusive tests, not only will the controversy of Lyme and tick-borne diseases be resolved, but lives will be saved. I urge you to make this happen now! 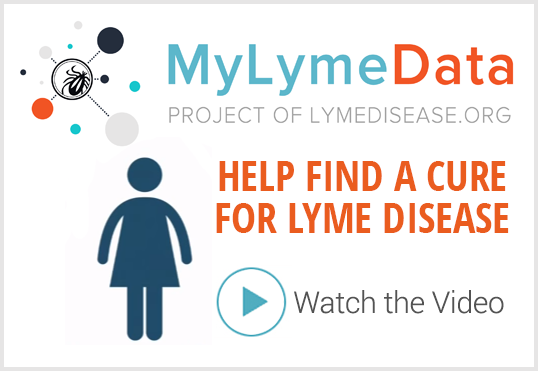 NEWS: Lyme DNA testing–Fast and reliable? Next Post » Lyme disease has arrived. Why hasn’t a reliable treatment?